My family grew up on the Easthill and I have always loved the structure of homes I rode by on my bike and went trick or treating to on Halloween. But it wasn’t until I was helping my ‘then future husband” purchase a home that I noticed how similar many of the Easthill homes look. In fact, you could say some looked exactly the same? The website goes on to say that there seems to be a large number of these homes in towns near railroad lines – since this is how the entire house, from roof shingles to electrical plates, were delivered. You literally went over and picked up your entire house and built it from the kit with the plans that were provided. 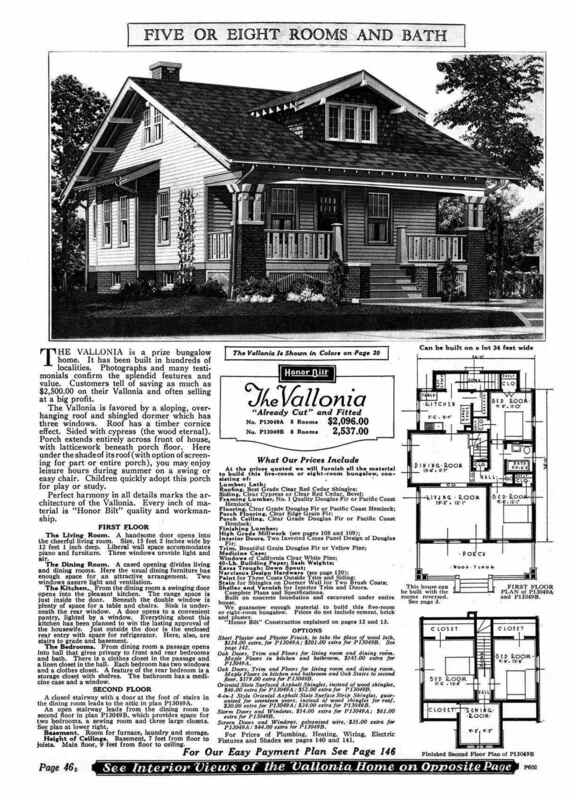 The first kit homes were priced from 695.00 to 4,115.00 – for the ENTIRE house (where can I get one of these now a days ?!). There are groups of homes that were sold during certain years. 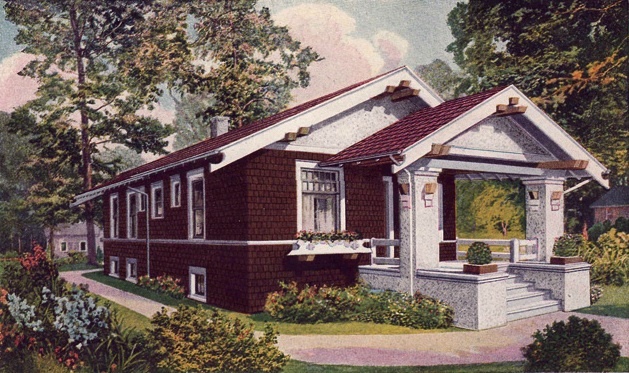 I went through the entire home collection from 1908 – 1940 and found that you can tell the years that our streets were built by the year of the kit home that was built on it. I also contacted Rosemary Thornton who has written a book “The House That Sears Built: Everything you ever wanted to know about Sears Catalogue homes”. 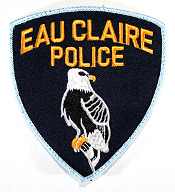 And told her about our Easthill in Eau Claire, WI. She was very interested in our little neighborhood. She said it was getting harder and harder to find these home is original or close to original condition. So maybe in her next book, our Eastside Hill neighborhood will make the pages. If you find that you live in a “kit” home – please email and let me know and I can contact Rosemary Thornton and send her information and pictures on your home! 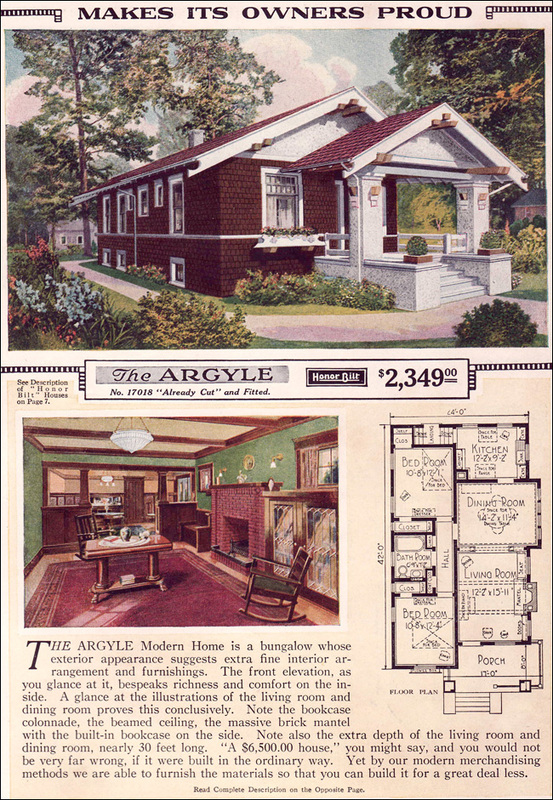 Wouldn’t it be nice if you could still look through a catalog, pick your house and within a couple months you entire home shows up on your lot, with everything nicely packed up (how did they get the lighting fixtures there without breaking them ?) and your very own step by step plan on how to build your house. Enjoy the Sears website and see if your house is featured. Then sit back and look at the craftsmanship that went into your home, all the sweat and hard work that someone put into your home while scratching their head looking at the blue print and wondering… Where does this piece go ?? That was a great article – thanks! Made me wonder about my house, which was built in 1948. In your research did you come across the source of other East Hill homes/designs that were built after Sears stopped selling them? I do recognize many East Hill homes from those pages, but mine is not among them. 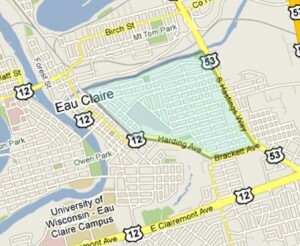 We live in a town with several Sears Kit homes, many close to here. Our Street was originally a show place for new homes and features for homes. One across the street was called the GE home. Then later when they were sold to families it was called “merchant row” Because the buyers were influential merchants. Our house has been featured in several articles in our local paper. Very little has changed in the original structure, other than the front pillars replaced, and its sided. It’s a 1935 Chatham. The sun room still open, and the signature built in phone cubby. I live in 1920 Sears Kit home in Seattle and we love it! The outside still looks exactly the same as the original and we are making changes inside to get it back to it’s 1920’s character… although, a lot of that is also still in tact.